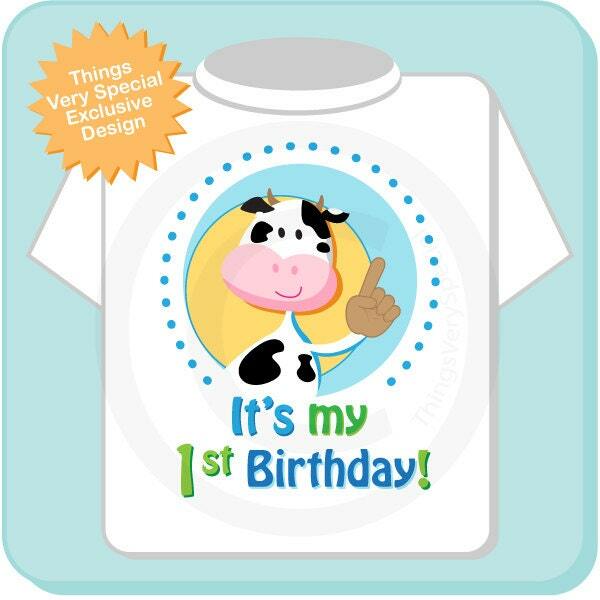 Cute Cow Birthday Onesie or Shirt for Old MacDonald Theme birthday Party on tee shirt or onesie with cute birthday cow can be personalized with your child's name and age. If you prefer we can leave off the It's my Birthday and have it just have the name and age. Very cute! 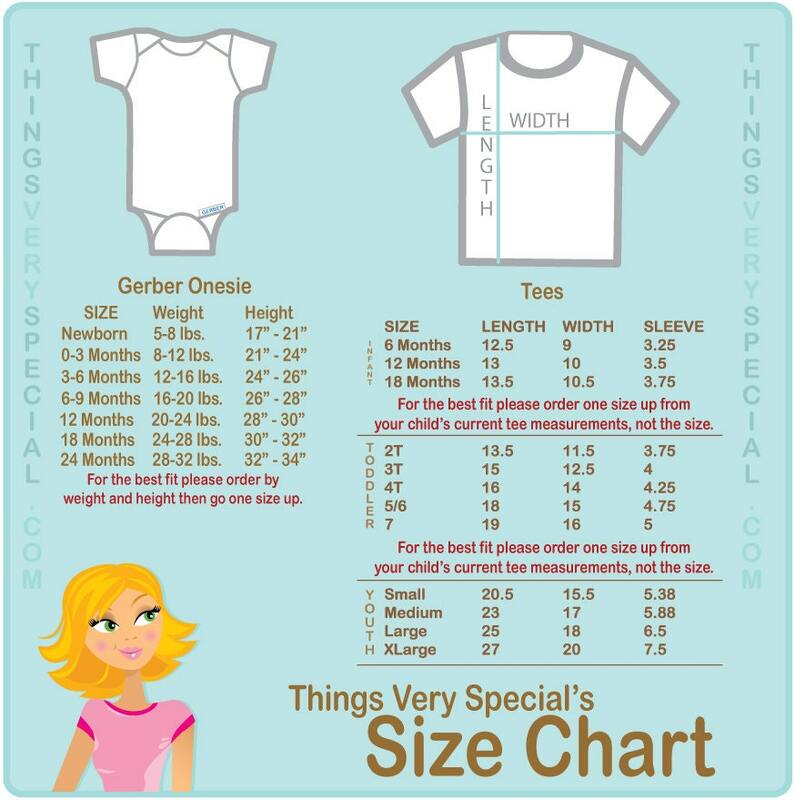 Perfect for my baby! Seller was nice and informative.